What we are going to get out of this whole article; to find the best monitors for color grading. We are going to come up with the latest and the best monitors for you to work up over the high-end color grading tasks. Color grading is actually the process to improve the image’s appearance to such the enhanced level and be used by the motion pictures, still images, or for the videos. Why you need the color grading monitor? But you really need the best monitors for color grading to get so close to the details pixel to pixel. Graphical works do require the best work to be done as expected by the clients, so I highly recommend to please equip your work with such a monitor which is really going to help you out in making the best creative graphical work. This is the part now where we have classified the monitors for color grading on the basis of price difference. This way you will come to know of high to middle to budget monitors that you can expect out of the whole list. That is the first section where we put the high-end and the best monitors for color grading which are high in the price. 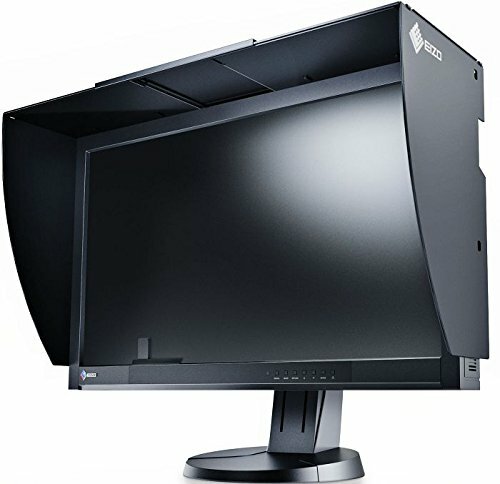 This monitor is the dinosaur of the monitors! Not that it is pricey but the size is bigger. You are truly enjoying the color grading tasks on this wider and bigger screen size of 31.1 inches with the wide-gamut LED IPS. Screen resolution wise, you can set it up to 4096 x 2160 (17:9 aspect ratio) to see everything in very detail. That screen resolution is surely fits for the best-viewing experience. And lastly, 178-degree viewing angles is definitely the worth of feature to have. 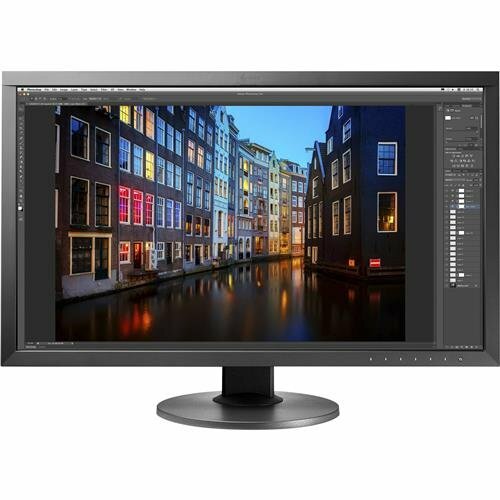 This monitor best works for the HDR video content editing and the images as it is equipped with 4K resolution with HLG and PQ gamma to give the perfect experience to you. The said monitor is best used for the digital cinematic gigs as it covers 99% of Adobe RGB, and DCI-P3 standard of up to 93%. And it comes with the shading hood too, and is light weighted as well because it is merely 18.74 lbs in the weight. 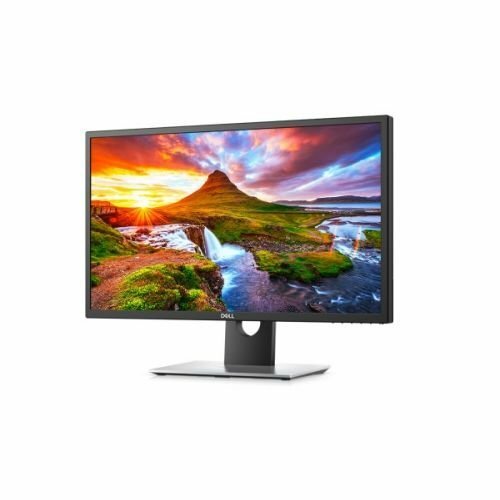 As monitor is able to handle the high density of pixels, its 4K image display makes the images pixel-perfect to do numerous editing tasks with ease. Again in the race of high-end monitors, EIZO comes up with another monitor in the queue that is just awesome. This 27 inches screen and the resolution touching up to 2560 x 1440 (16:9 aspect ratio) with 99% Adobe RGB and the wide-gamut LED display includes the color calibration sensor is going to give you the best experience when you are up with the task of viewing and editing pictures, and the videos. And the weight is not that heavy as well. It just weighs about 19.4 lbs. And the color is of course, black. That Dell backed Ultra-HD 4K monitor with the resolution size of 3840 x 2160 and all it shows in the 27 inch wider screen. The HDR10 standards is able to give you the like-alike visual content experience to see what is in the detail, every the minor details. This monitor is very able to even get to the tremendous level of the details where it happens to show 1.07 billion colors which makes up to 64 percent greater than the normal-looking monitors. What do you expect? And that is the reason I told it is the a life-like visual experience you will face with this awesome monitor. 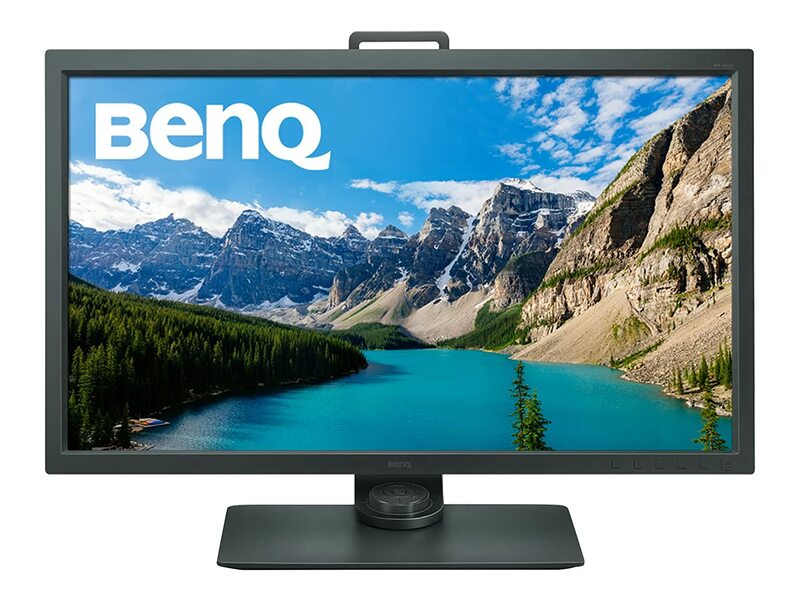 This 31.5 inches monitor set from BenQ has the high definition 4K display with the resolution size of 3840 x 2160. Not just these technical enough details but it totally HDR with 99% Adobe RGB with the support of DCI-P3. And of course holds the function of HW Calibration. This smart LED-lit set is going to do wonders if bought. The only downside is it is little heavier as the weight is holds for up to 40.6 lbs. 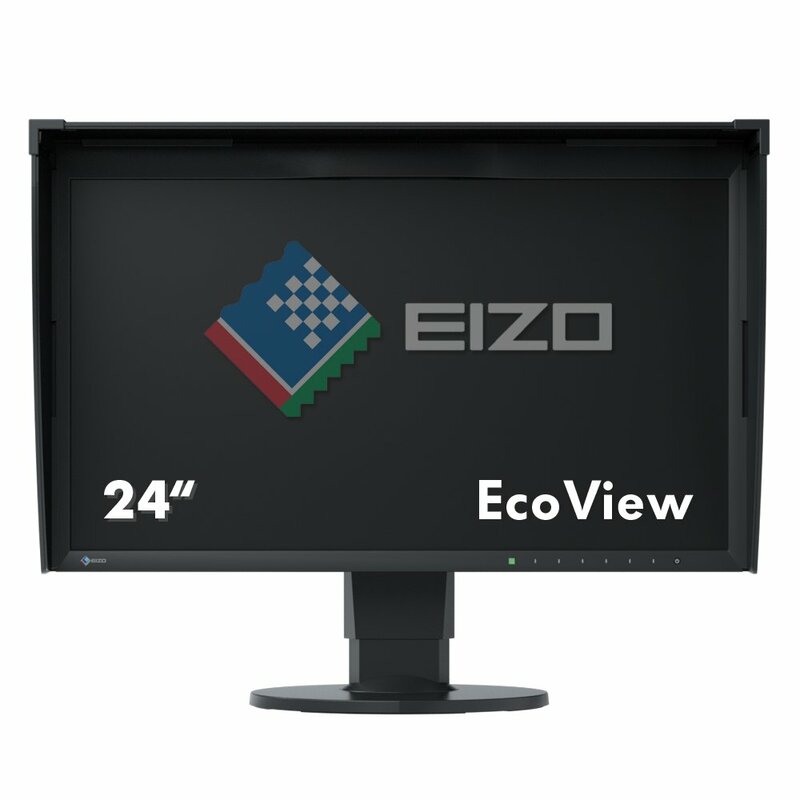 This black colored monitor again from EIZO is definitely for the professional tasks. 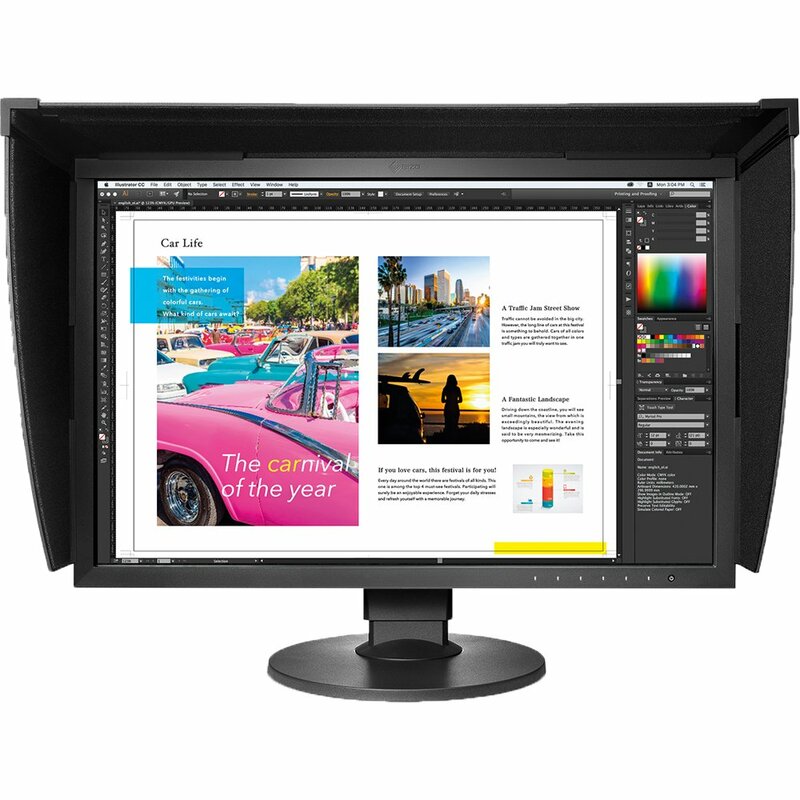 The 27 inch monitor display has the wide-gamut LED IPS display comes with the bundled calibration sensor. While the screen size goes up to 2560 x 1440 (16:9 aspect ratio) which is totally enough to handle much of the graphical works. This 99% Abode RGB holder has Display Port, and the HDMI ports too. With the display type of LED-lit and weights just about 25.14 lbs. 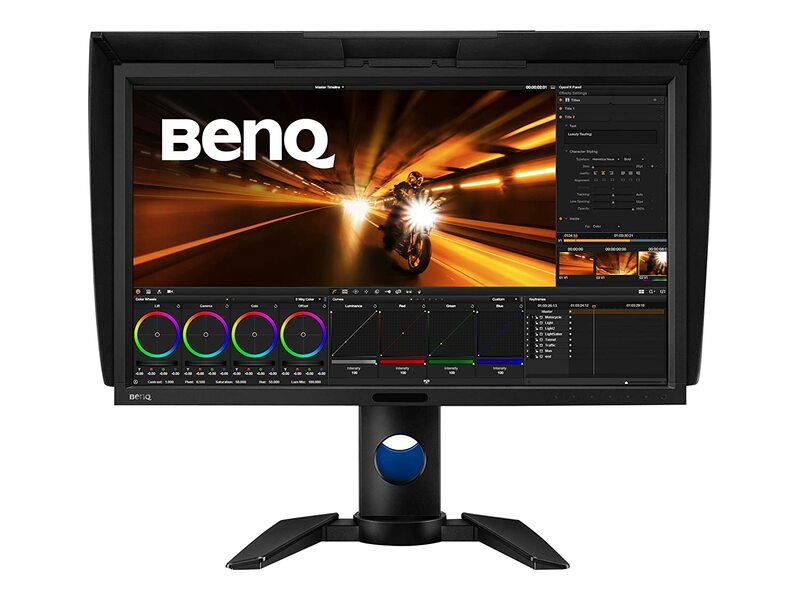 Another Ben Q monitor with the 27 inch screen display is purely for the photo graphical work because of its high-definition 4K display. The other notable features of being HDR, having 99% Adobe RGB with hardware calibration with resolution size bouncing towards 3840 x 2160. You know it comes with the shading hood to get your eyes put up to only; the graphics. It also owns the brilliant technology of AQCOLOR which gives you the best seeing experience to look at the graphics with extra ultra high definition. Not just this but it comes with one USB port of USB Type-C to actually transfer the video and data with one single cable, and with the speed of whooping 5 Gbps transfer rate. 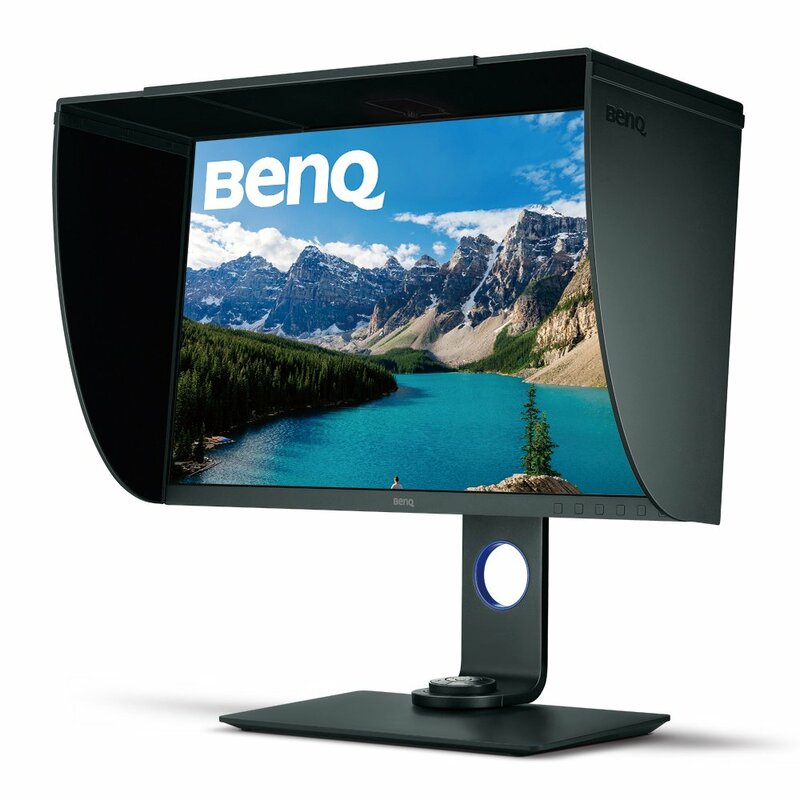 Another in the line is BenQ PV270 which is not so smaller in the display size which is 27 inch and the resolution size going to be around 2560 x 1440 maximum. And being the OS compatible as it works with Windows 7, Windows 8, Windows 10, and Macintosh. This LCD typed monitor is brilliant piece to perform the color grading tasks. Man! This monitor is purely for the professionals that are direly in the need of having the best middle ranged monitor. 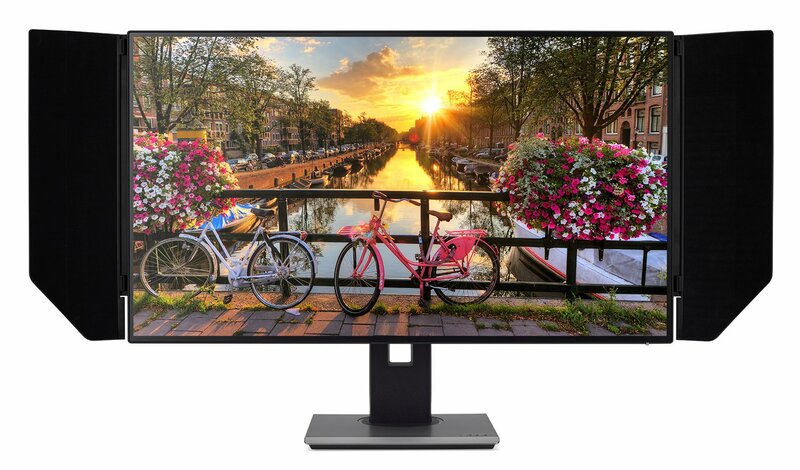 This Acer ProDesigner PE320QK is 31.5 inch wide with the resolution of 3840 x 2160 (16:9 aspect ratio) having the IPS display technology. The monitor is powered with accurate color Delta E average of <1, HDR expert, DCI-P3 to only able to give you the best experience. Also comes with the ports of USB, HDMI, and Display Port to put your usage at ease. 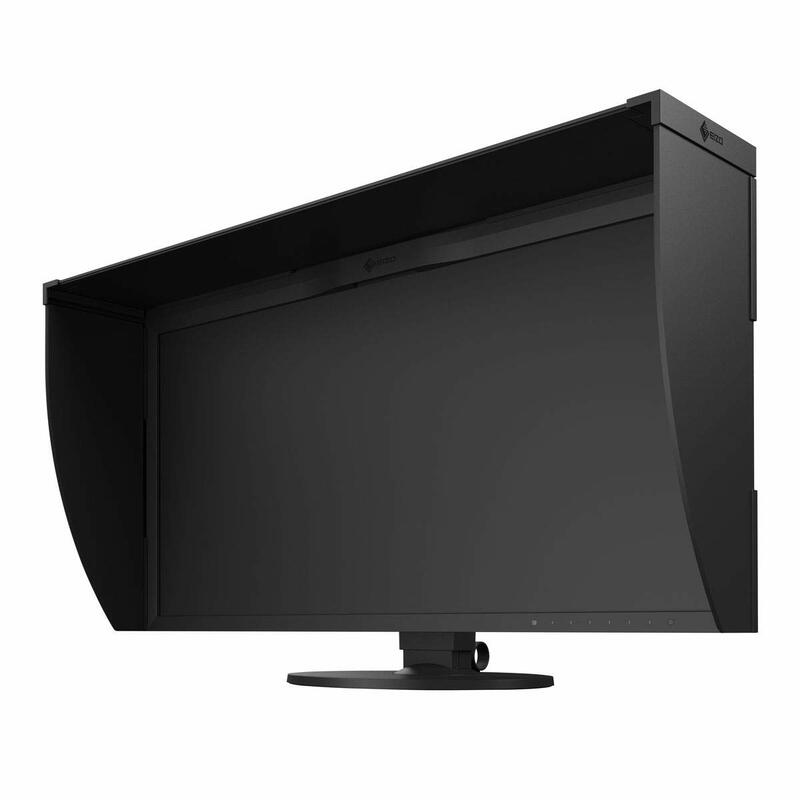 This EIZO CG2420-BK monitor is totally rocking the monitor market. This 24.1 inch screen best fits for the eyes of the professionals and some more features are too great to own. The 1920 x 1200 (with 16:10 aspect ratio) just enables you to be watching the best graphics. This section will take you to the least-priced monitors that are not really expensive and instead, do the brilliant job. 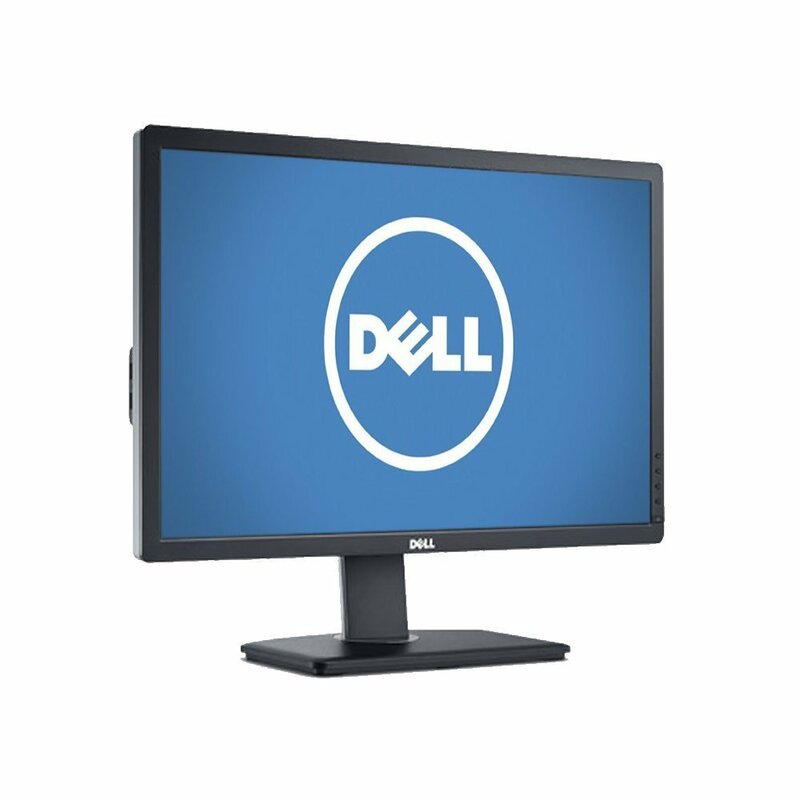 Dell is always the hard-hitter in the market, and this Dell monitor is exactly what it is meant for. Its 2560 x 1440 resolution size and well over 3.6 millions pixels are meant to give you the awesome clarity when turned on. The color gamut is going to be 99% RGB which is too good to have. This LED display typed monitor only weighs around 12.44 lbs which is too light to have. 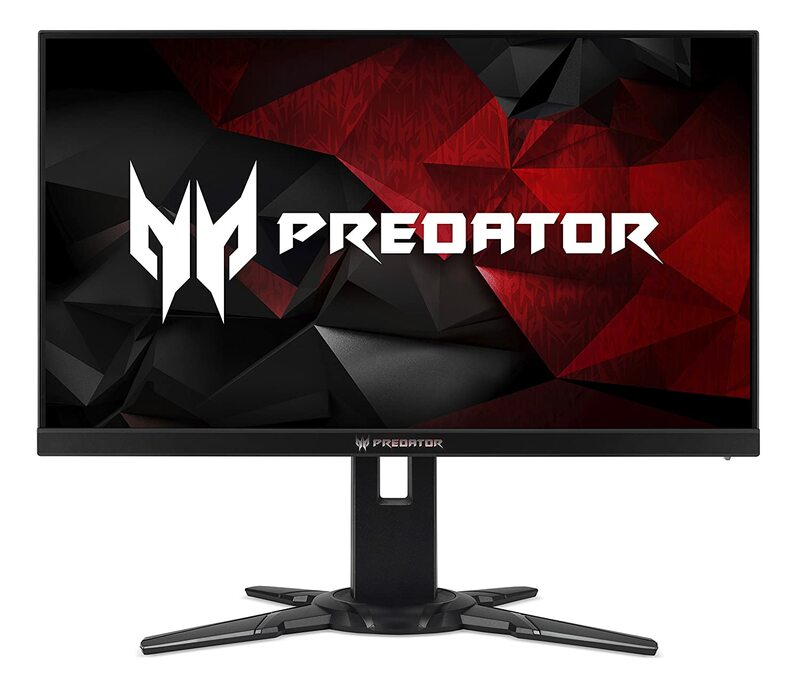 Okay, the Acer comes up with another monitor which is of Predator and is the big 27 inch wider. Having the full HD screen, and the resolution going to be 1920 x 1080 in the size with NVIDIA G-SYNC graphical technology. The monitor makes it for playing the games but its high-end display peripherals are not less than to be used by the professionals to perform the color grading gigs. This monitor uses an unique technology of Eye Protect which actually protects your eyes even though if you keep staring it for long hours. 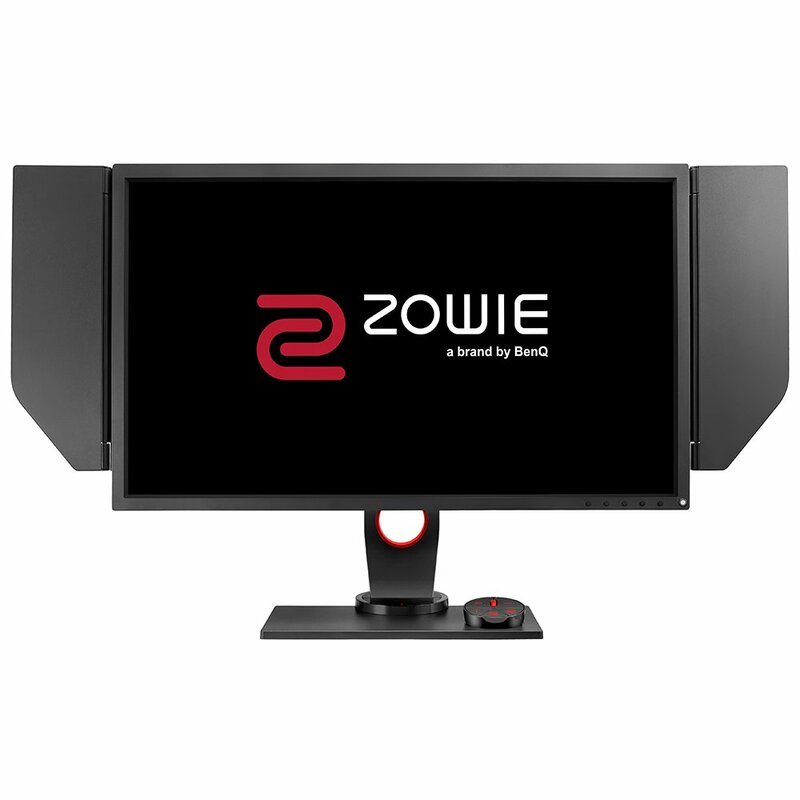 Well, Zowie from BenQ comes in the form of 27 inch screen size which is really good to have because the wider is the screen, the more details are shown from so close. 240Hz for fast performance and lag-free experience, color vibrancy which is the necessary item to make color grading more defined and more refined, and black equalizer to get the feeling of clarity out of the dark scenes. So, this LCD typed display weighs just 19 lbs. Of course, that is to buy one of the monitors for color grading. This would be your one best investment to buy one of such monitors.